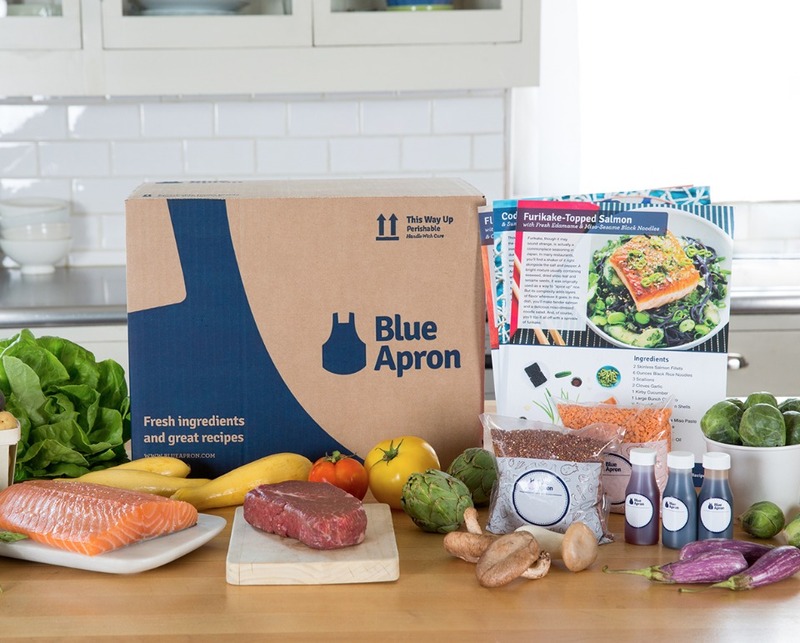 Blue Apron Wants to Feed You While You Wedding Plan! Wishing you had time to make great meals every night in between all your wedding planning plans? 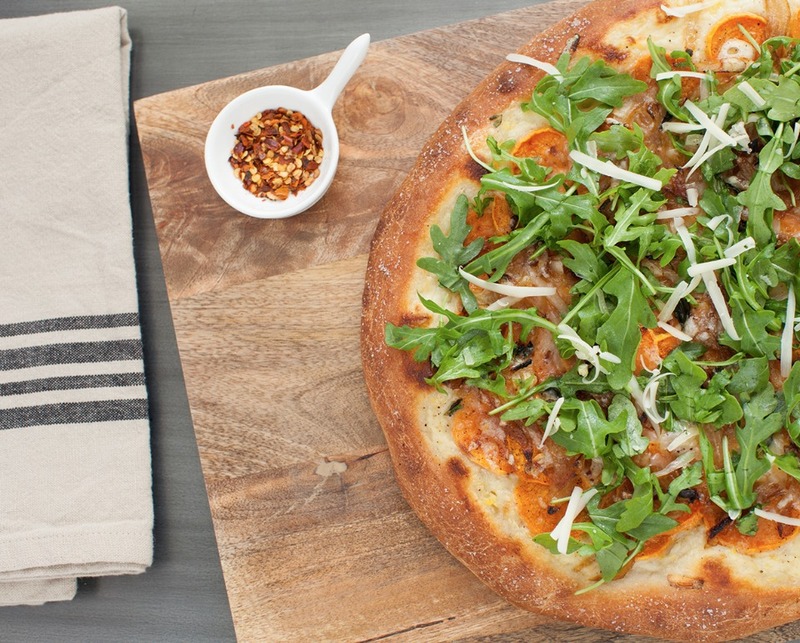 We we have some great news, Blue Apron wants to feed you while you wedding plan! That's right, now you don't have to wait until after the "I dos" to eat well, instead with the right meal plan tailored to you and your honey's needs you can cross meal planning off your incredibly long To-do list. Oh and we nearly forgot the best part! 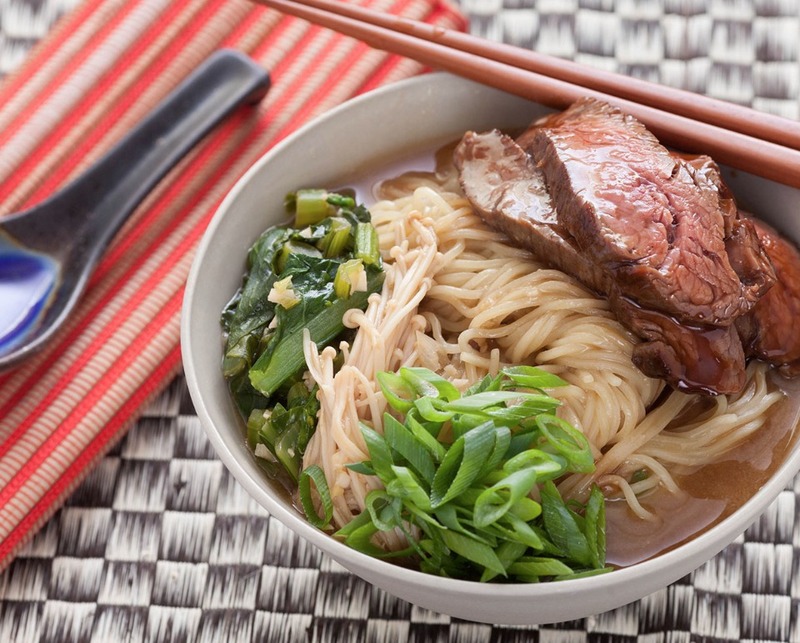 Blue Apron wants to give you $30 off your next order! Just keep scrolling to find out all the details and how to get your $30 discount. So if you have been debating trying a meal delivery service because because cooking has always sounded fun, or the healthy meals have caught your eye, or even if its just because finding the time to grocery shop has become impossible; Now is the time and Blue Apron is the place! Besides the time saving ease, the healthy recipes and the over all fun of cooking with the ones you love, why choose Blue Apron? Well let us just tell you, with a mission to make incredible home cooking accessible to everyone, Blue Apron is paving the way for how food is grown and distributed. Sustainability is key along with reduced food waste, ethically raised livestock and quality ingredients. We love the idea of making the world a little better just by making better food choices! Okay, we'll climb down off of our soap box now. But seriously Blue Apron is a fabulous way to cut down on the many tasks you set for yourself each day as you plan your Best Day Ever! Just imagine all the time you'll save when you don't have to stand in front of your pantry attempting to dream up a meal out of whatever ingredients may be hiding in there! Nope instead an insulated box is delivered to your doorstep with everything you'll need tucked inside. All you have to do is pop a bottle of wine, warm up the oven and enjoy a great night of cooking with your sweetie. As of 2015, you can now enjoy a selection of incredible, hand-picked wines that complement your Blue Apron creations. What!!!? 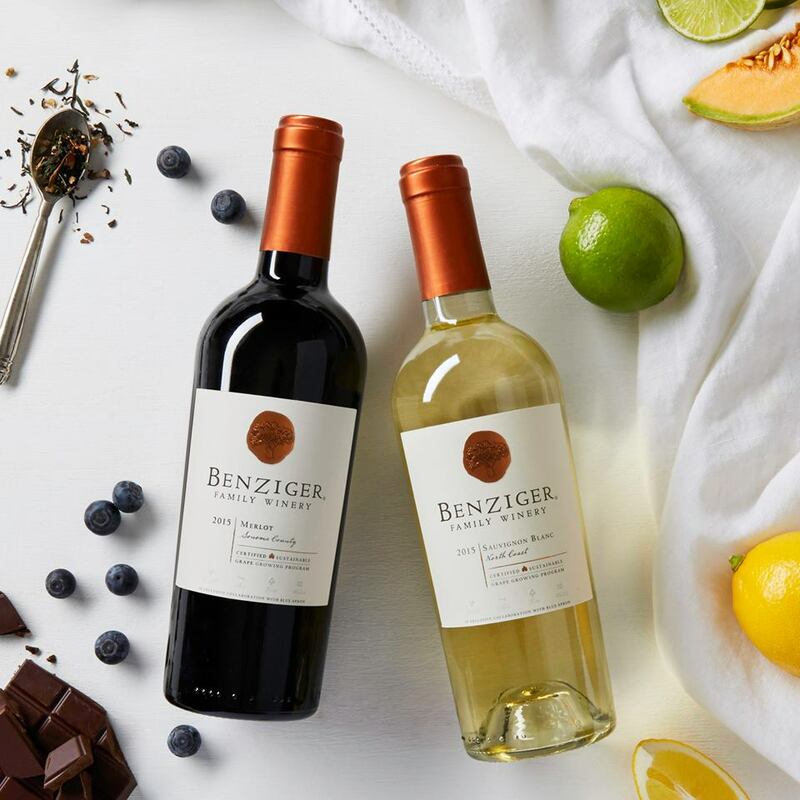 That's right, you would get six 500ml bottle of wine for each delivery along with an educational wine tasting guide that contains tasting notes, color charts, geographical maps, historical factoids and vineyard profiles. Okay a little geeky, but come on, how fun does this sound for you and your boo to learn how to finely hone your wine tasting skills! Can someone say, cute date night in? So now we know you are dying to set up your Blue Apron account and start enjoying beautiful meals, but how do you get that promised $30 off your next purchase? Just click here and start ordering, it's as easy as that! Oh and don't for get the wine! 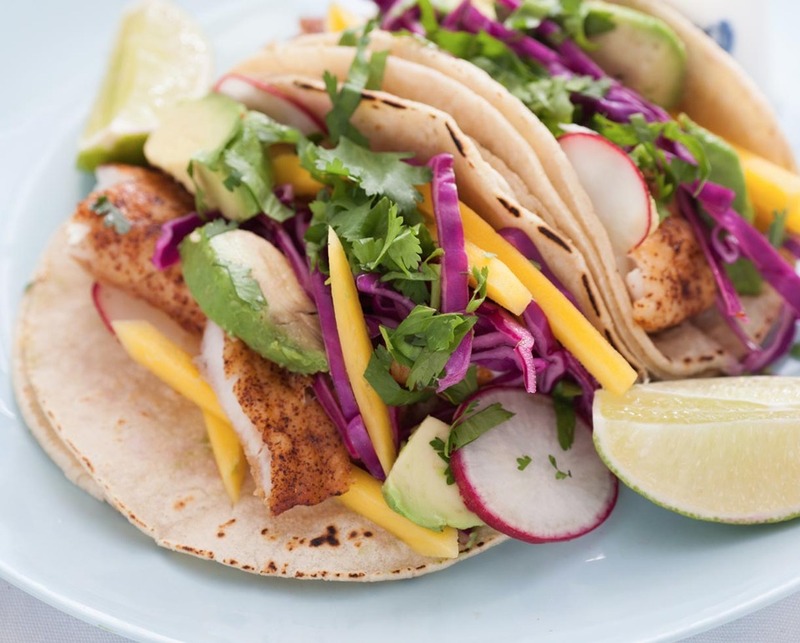 Be sure to follow Blue Apron on Instagram @blueapron and find more ways to fall in love with your food! We partnered with Blue Apron to share with you all the fun your can have as you learn to love to cook. 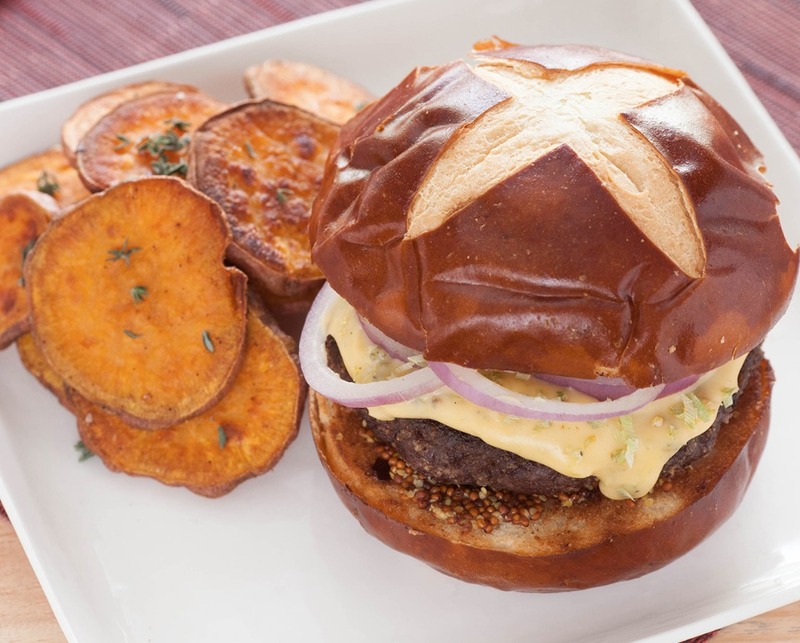 Be sure to check out the all the tasty recipes you can have shipped right to your front door here.